North Myrtle Beach is a great place to vacation year round. 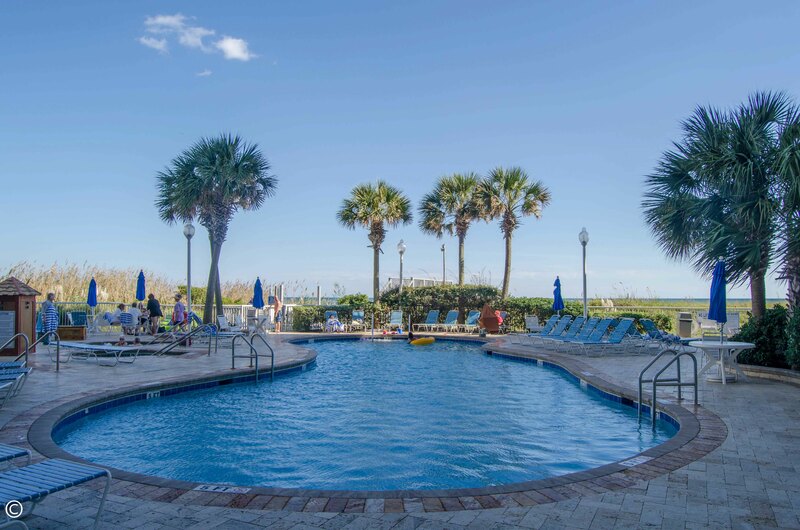 Whether you come to North Myrtle to enjoy the beach, golf, partake in events, or see the attractions, the weather will typically be on your side. Like most places, the summer month are obviously the hottest of the year and it is a great time to enjoy the beach, pools, and water sports. The fall months in North Myrtle Beach often come as a relief of the heat, cooling down to a pleasant average of 65 degrees by November. During the fall months, many people still enjoy the beach as well as other popular summer activities, however, it is around this time that one can enjoy activities such as golf, shopping, amusement parks, and festivals, without breaking a sweat. The winter months in North Myrtle Beach are typically warmer than one would think, as many of the North Myrtle Beach snowbirds would agree. North Myrtle can be a great escape from the heavy winter coats and the endless snow shoveling. Many people have argued that the spring is the best time to visit North Myrtle Beach. The temperatures are warm enough to enjoy a day on the beach, yet cool enough to partake in a comfortable round of golf. Get a heads up on what the weather is like in North Myrtle Beach before your Sea Watch vacation by checking out the weather page on our website!